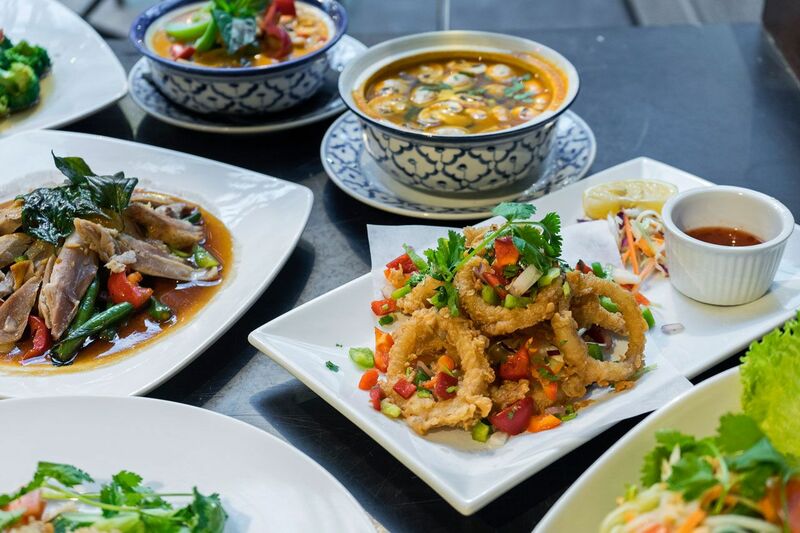 The Thai House Restaurant Group offers you Award Winning Authentic Thai cuisine served to you by our courteous and attentive staff. We offer the very best in the quality of our food and service through creative and careful attention to all details. 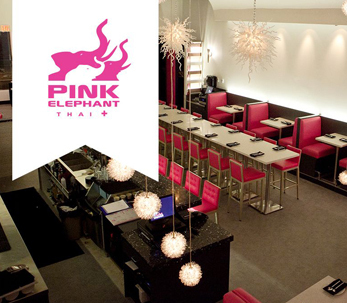 Although our atmosphere at Pink Elephant Thai aims to be “sanook”, that’s Thai for fun and vibrant with lots of energy; there’s also room to “sabai sabai” or relax and chill. With two levels there’s enough space to accommodate everyone. 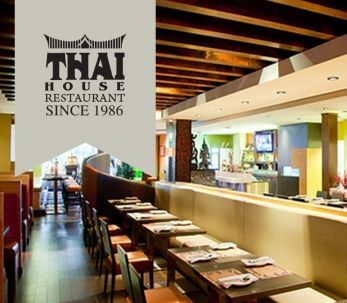 THAI HOUSE CONTEST ENTER TO WIN! 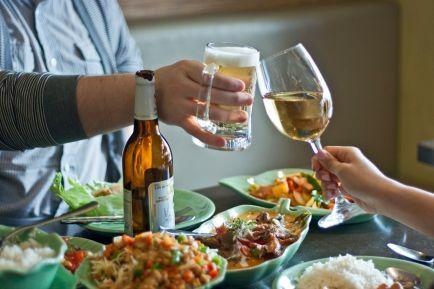 Win great prizes & gift certificates to one of Thai House restaurants! The Thai House Restaurant Group and its associate restaurants brings to you a monthly contest exclusive only to our web users.